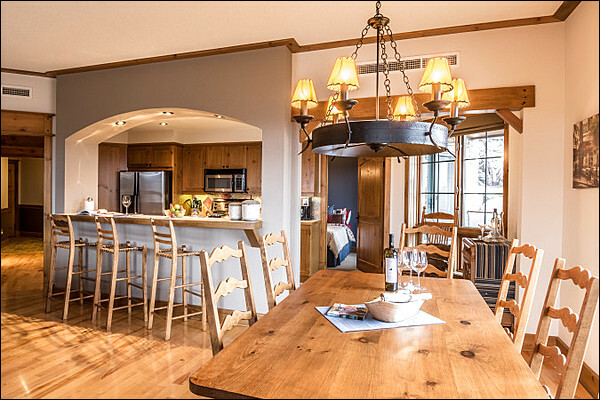 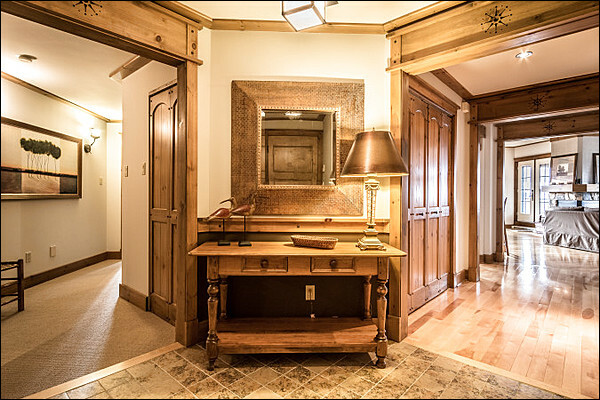 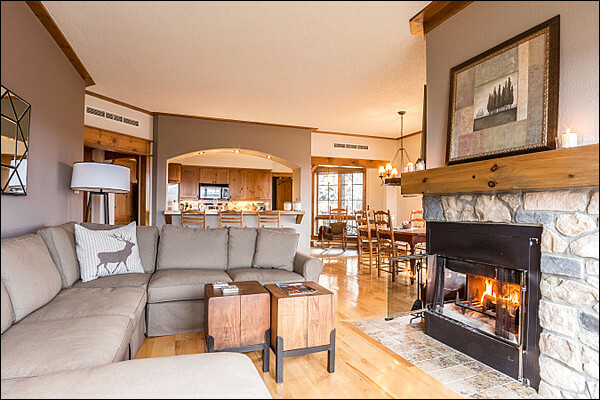 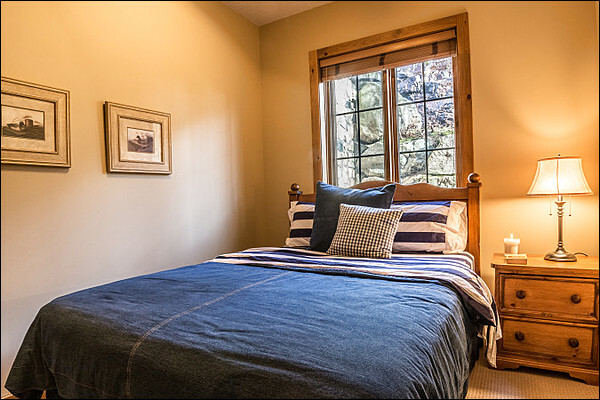 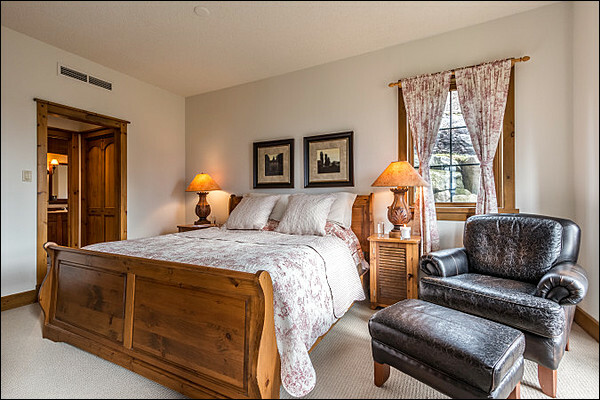 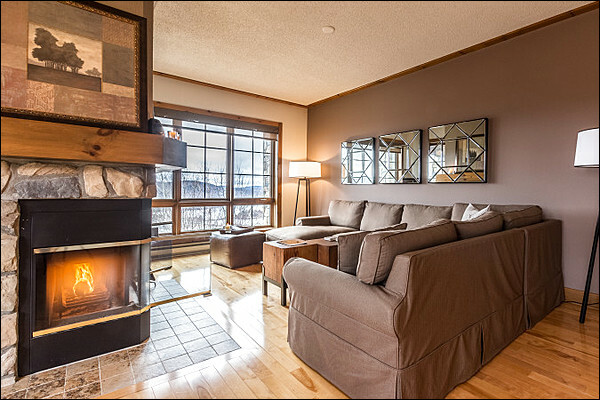 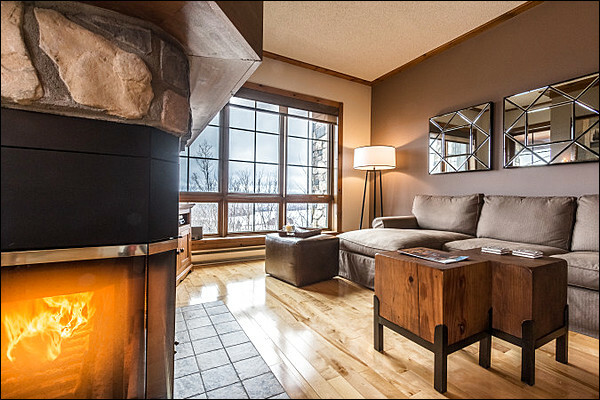 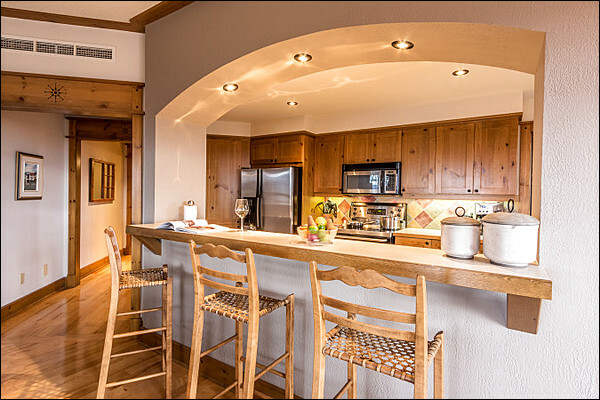 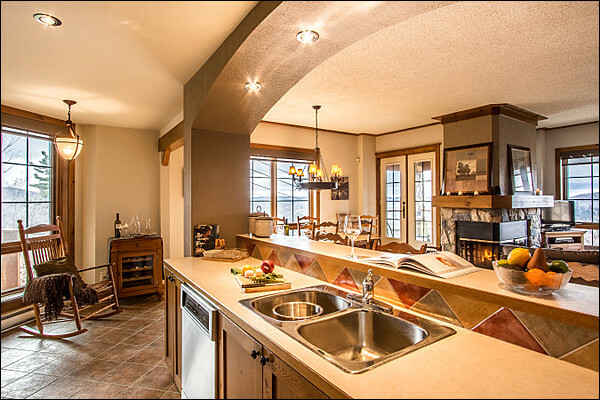 This ski in/ski out three bedroom condo is spacious and perfect for the whole group. 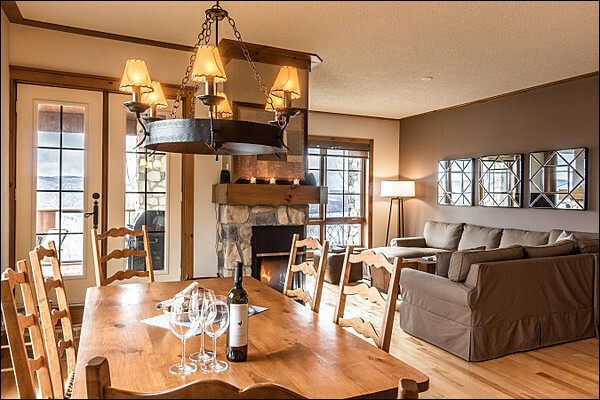 Guests do not have to worry about what to do with ski gear as there are lockers available in the garage. 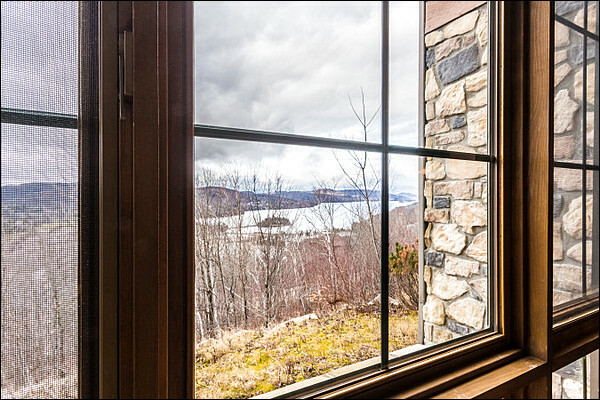 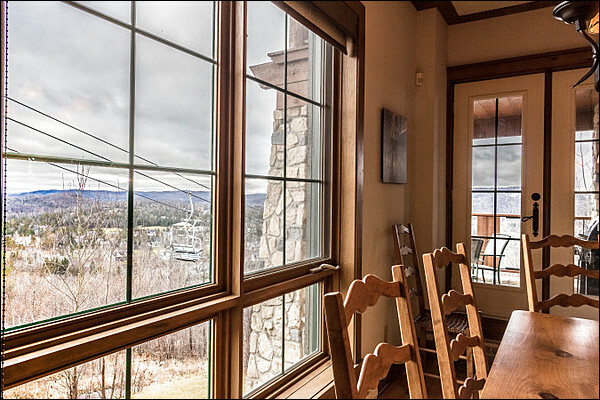 Enjoy wonderful views of the Tremblant scenery from the large balcony that provides ample seating or catch the game on the flat screen in the living room. 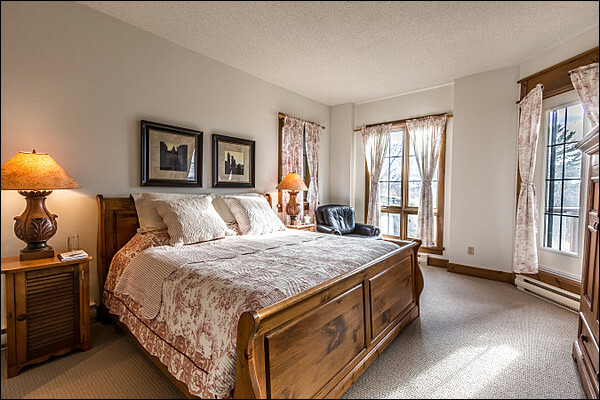 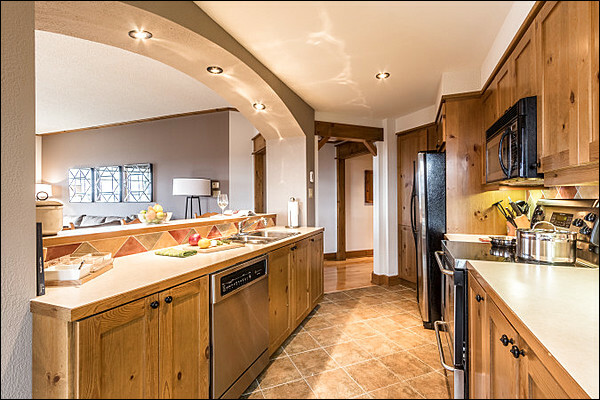 Other amenities include a washer and dryer, wireless Internet and shared outdoor hot tub.